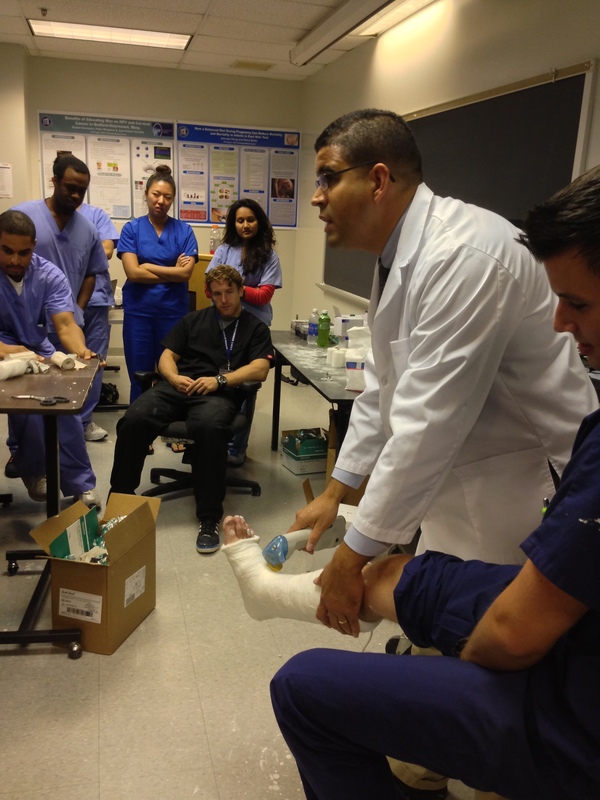 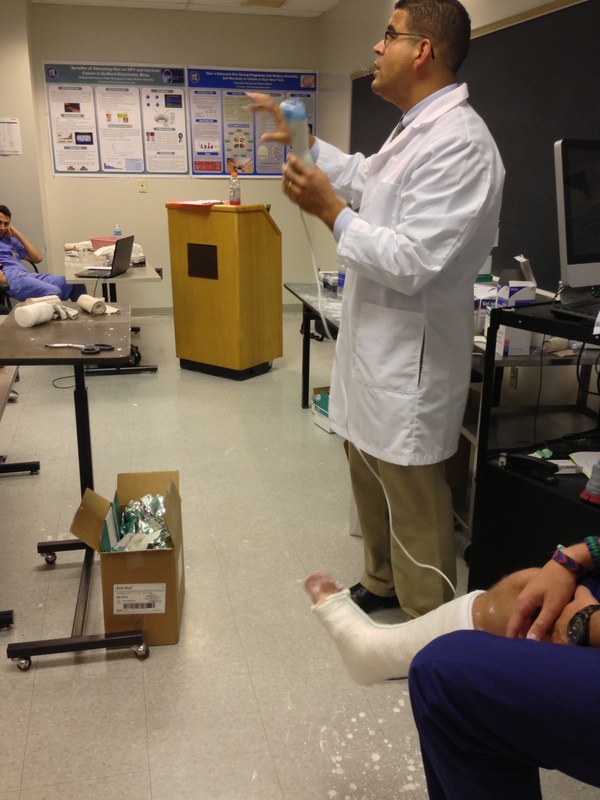 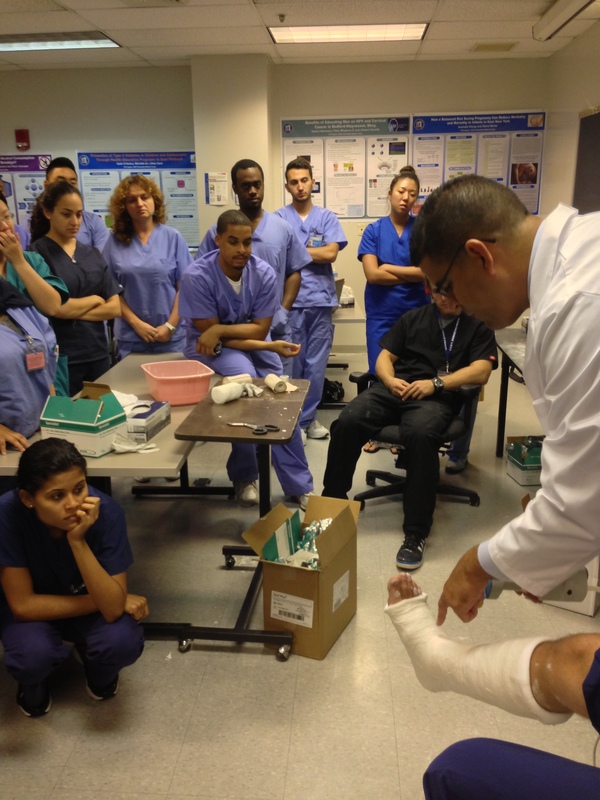 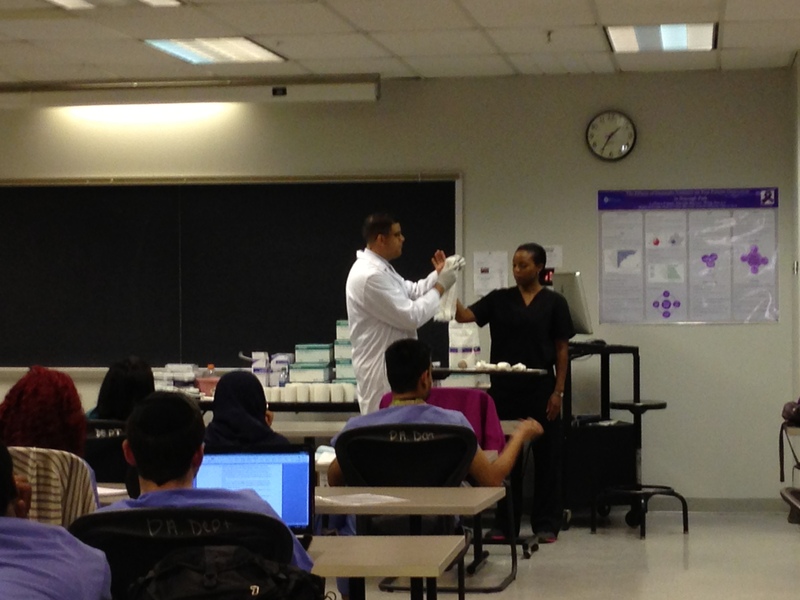 East Coast O & P Runs Casting and Splinting Workshop | East Coast Orthotic & Prosthetic Corp.
On Thursday, August 15th from 1 p.m. – 5 p.m., East Coast Orthotic & Prosthetic Corp.’s John Feliciano, BOCO, conducted a Casting and Splinting Workshop for medical professionals at SUNY Downstate Medical Center. 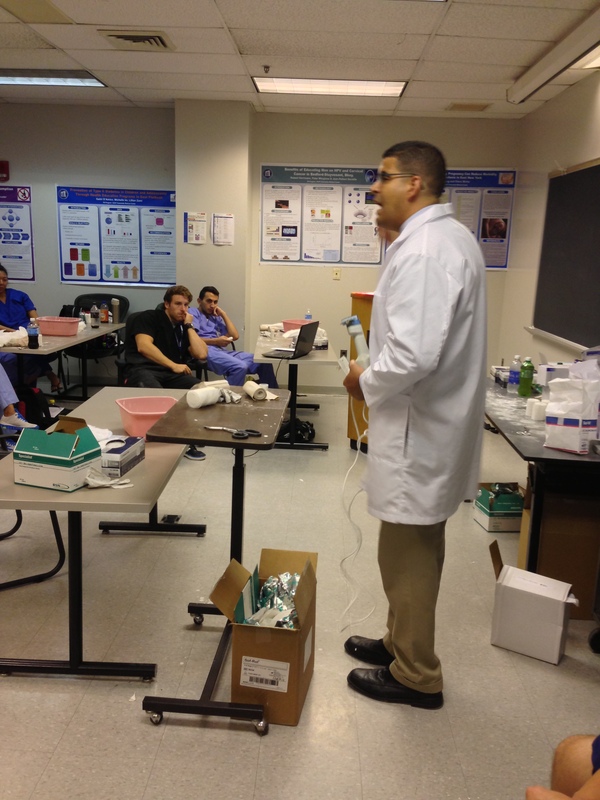 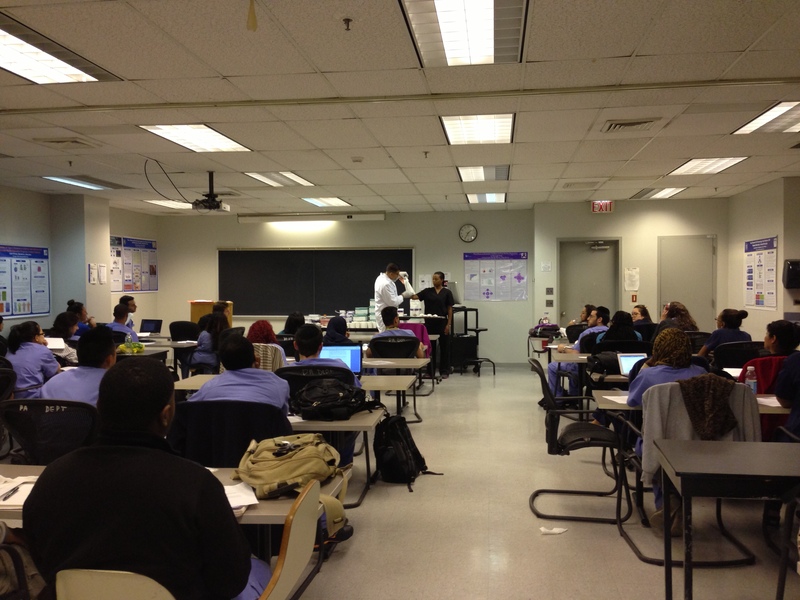 Nearly 40 people attended the event, which was a hands-on learning experience. 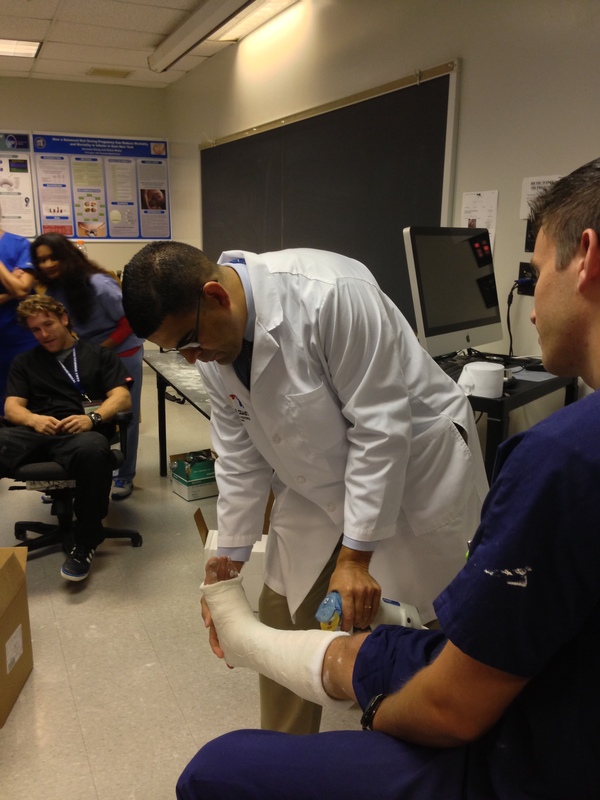 East Coast O & P Orthotic Fitters Randy Duncan, Nikola Phillip and Michael Henne also participated in the lecture, which was responded to very well by the medical professionals in attendance.